With a contemporary decoration and comfortable areas, we offer an experience of tranquility to be able to consent to the most select guests and to be able to meet the highest standards of satisfaction. 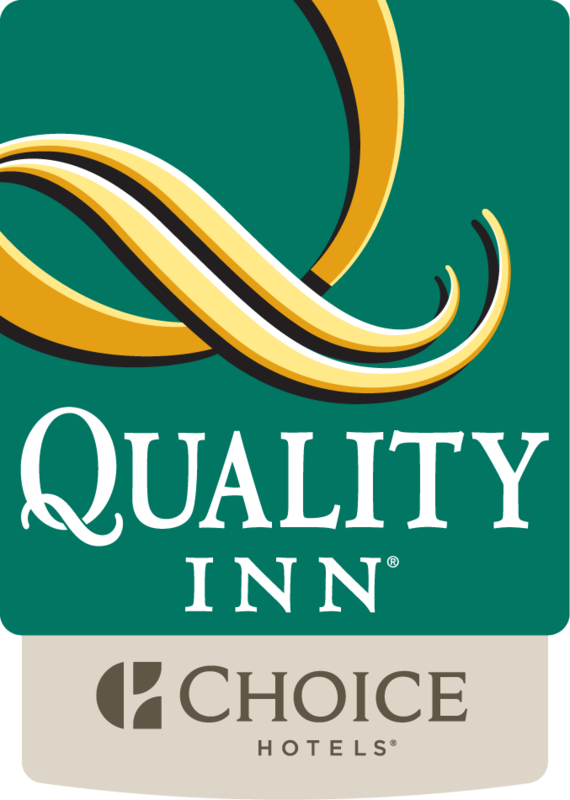 Quality Inn Tuxtla Gutiérrez welcomes you to the state capital of Chiapas and appreciates your preference for considering us as an option for your business or pleasure trip. Located in the heart of the golden zone of the city, you can find shopping centers, movie theaters, specialized restaurants, fashionable bars, sports facilities and natural areas, no more than 10 minutes walk.